Thanks to the fab team at Fifteen Design for this – we really like it! Here We Go! We’re Live! Here we go! 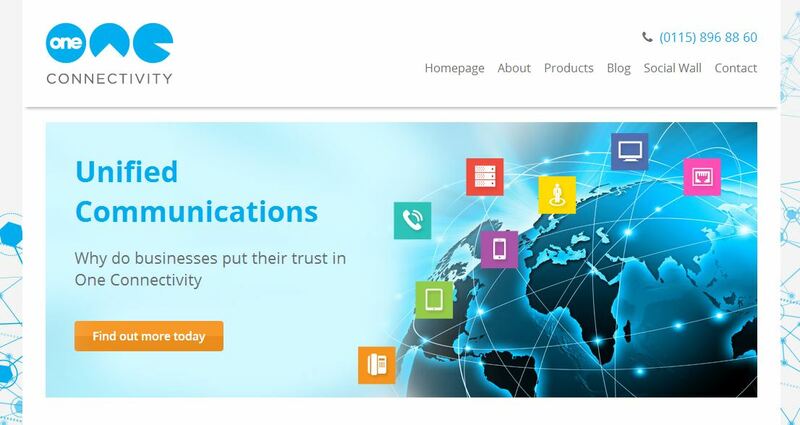 Today we are very proud to have launched our brand new website and the One Team are incredibly pleased with the results. This really shows you more about who we are and what we do but more importantly, being in this industry, we believe we need to stay up to date with today’s world by having a great online presence with both a fantastic website and of course remaining active on social media platforms – so why not come and join us on Facebook, Twitter and Instagram! You will also find that no matter what type of device you may be viewing our website with, our responsive website has been created to give you the the best viewing experience available. 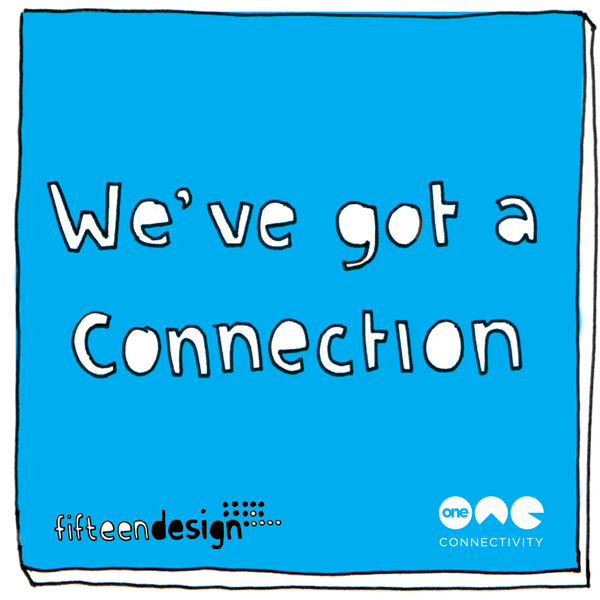 Do take some time to familiarise yourself with what we do and what is available to you and your business – if you would like to speak to a member of our team you can email us at – hello@oneconnectivity.co.uk or by filling out out enquiry form here. Thank you to the team at Fifteen Design for all their hard work towards our brand and website.